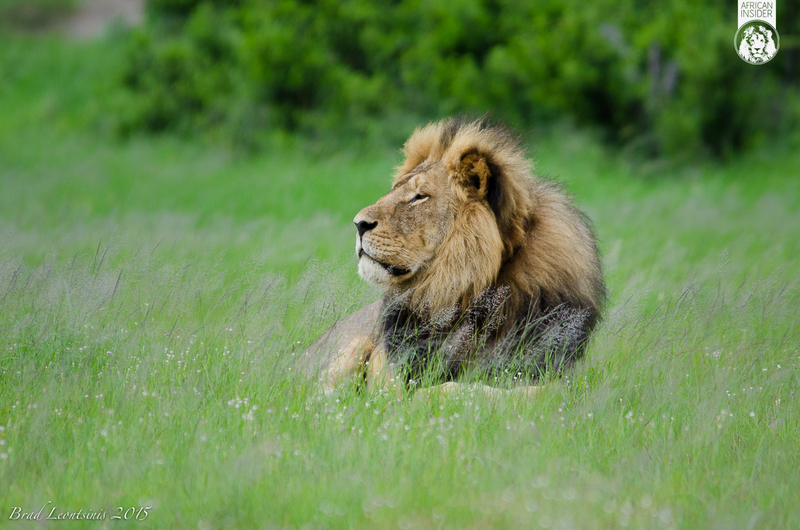 The news some weeks ago of the violent and unworthy death of Cecil, the King of Hwange, was truly devastating. It has, however, been inspiring to see the power that Cecil possessed through the overwhelming and fitting response people from all over the world have had to his sad demise. The legacy of this great cat is to create awareness to the plight of wild animals in Africa both captive and free. 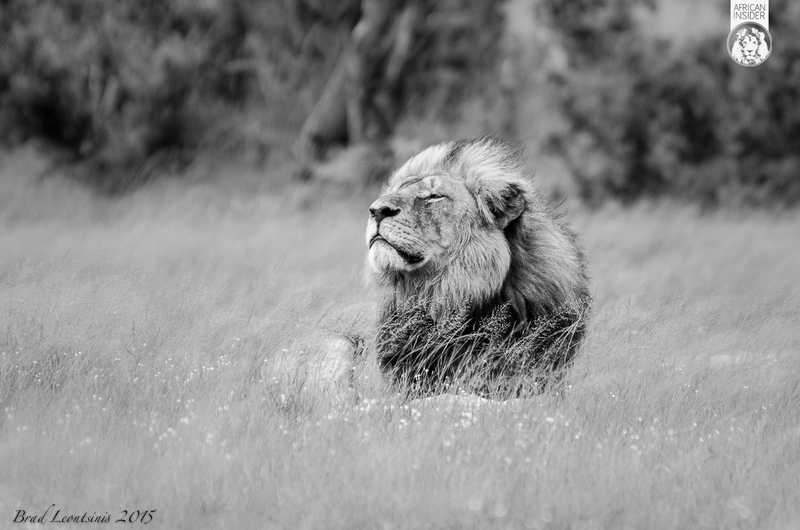 After spending time with the king of Hwange in January this year, we had the privilege of capturing the legend in all his glory. We cherish these moments we shared, as he majestically surveyed his kingdom, supremely content. We do not accept the notion that Cecil’s skin and head, callously displayed, in a distant home of a foreign land, can be the trophy that represents him. We felt the need to do something to help secure a more worthy legacy. 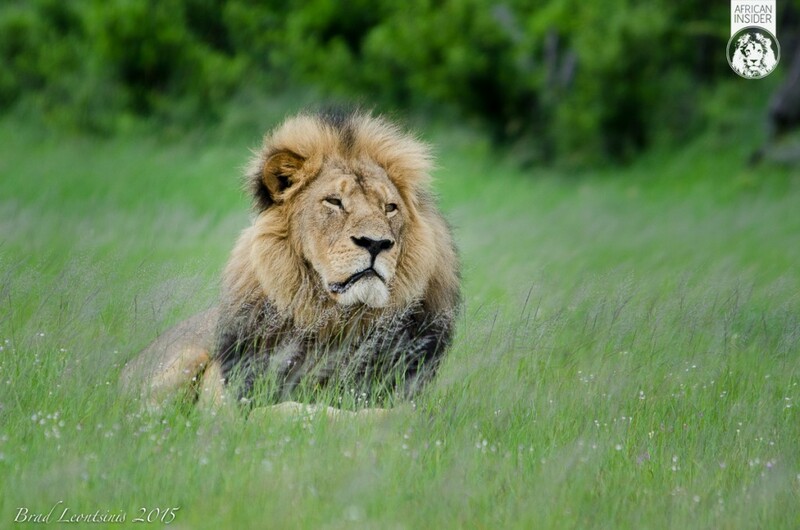 So we posted on our Facebook page that we would give a digital or print ready true ‘Trophy Shot’ of #CecilTheLion from the last sighting we had of him. The response has been overwhelming and we are humbled and happy to see the awareness this incident has started to create. This is just the beginning of this essential war, which challenges the very core of our humanity. 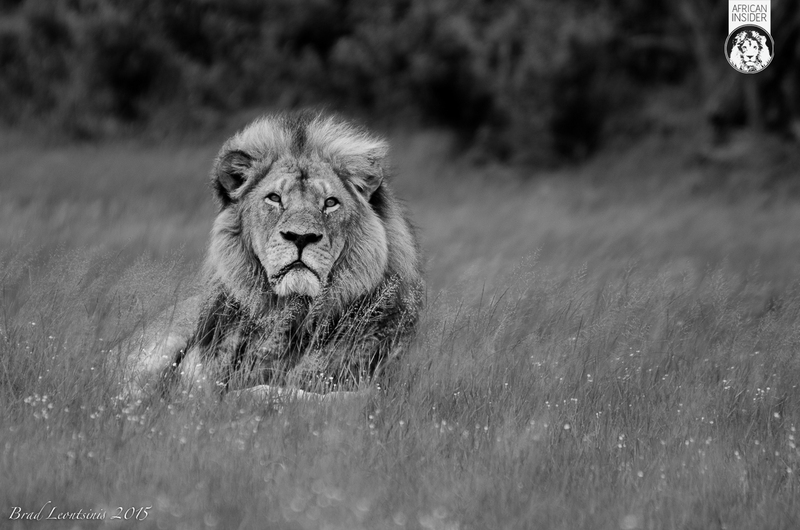 With this in mind we would like to continue our offer of a high res printable file or digital screen saver of our trophy shot of Cecil, The King of Hwange. Please complete the form below and we’ll email you a download link for the images.